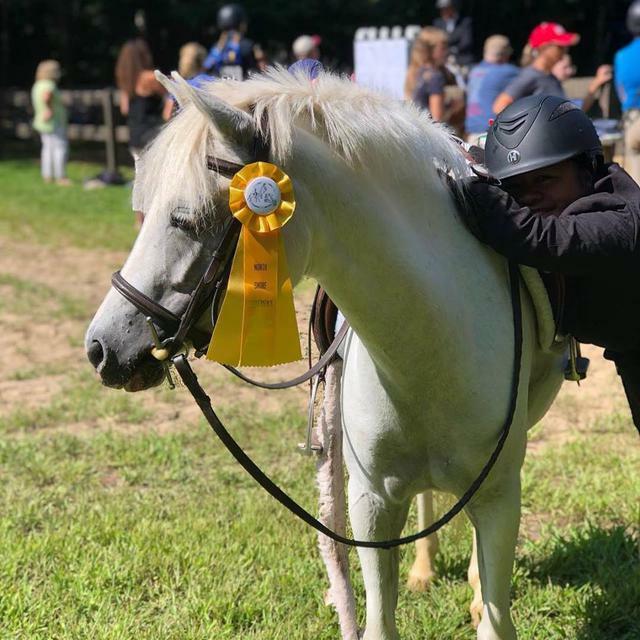 If any owner of a horse or pony bred by Twin Lights Farm, finds themselves unable to keep that horse or pony, they may be returned at any time. 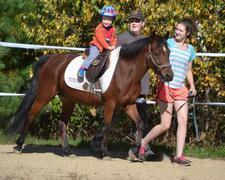 Is ready to show with a small child lead line, walk trot, or if child can ride a bit, short stirrup. 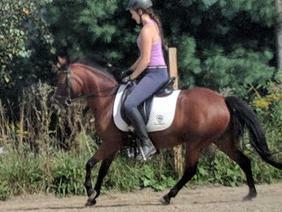 Lovely hunter pony, great trail pony, would also be a fabulous driving pony or dressage pony! For sale by a friend Please use contact info in text! 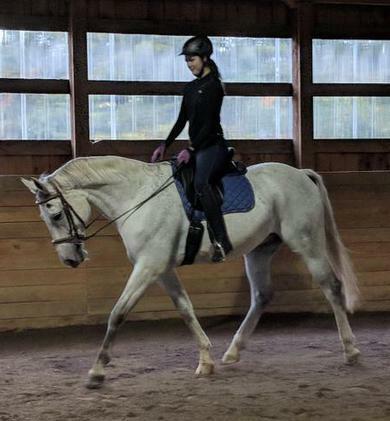 Atticus is a 16h1” 13 y o DWB ( ISF Neptune) cross out of a NSH mare ( ASBxArab) dressage horse. 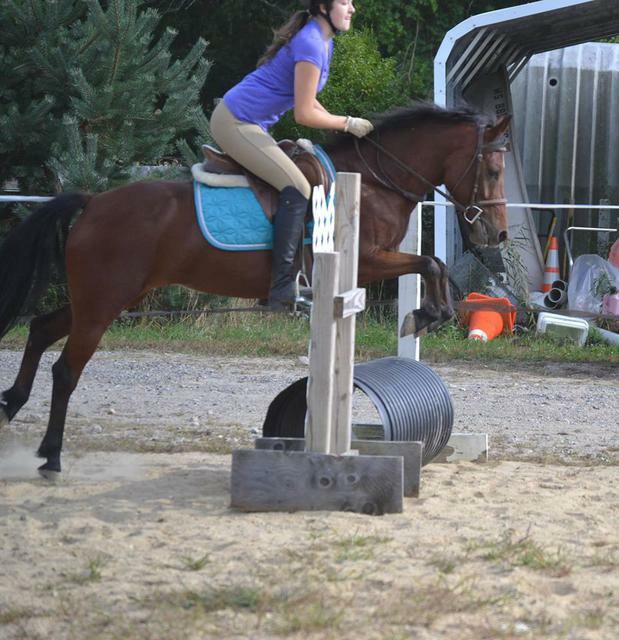 He does not jump, but is a good trail horse with company. 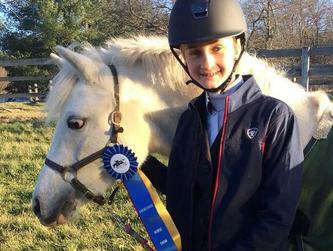 He has been shown training and 1st level by older AO woman. 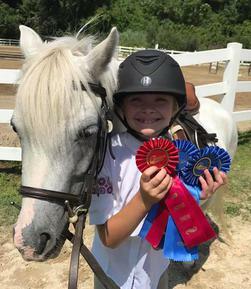 Single owner ( equine vet). 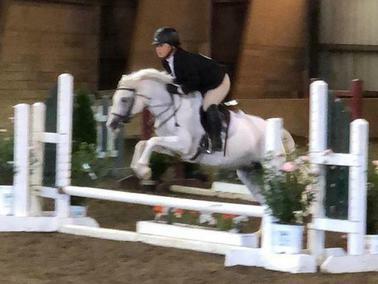 Spent past winter with a silver medal trainer who loved his sensitivity and good work ethic. 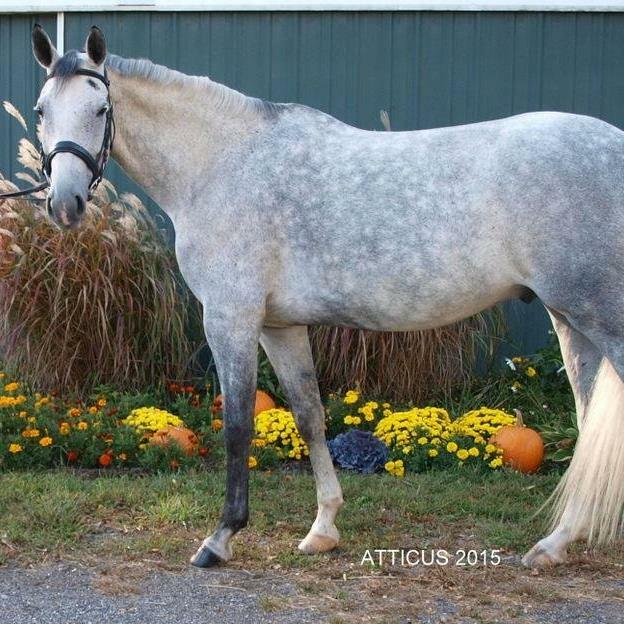 Atticus is very affectionate and will do well in a small, private barn with his own “special” person. 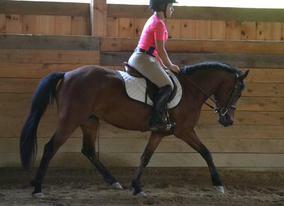 He is currently training 2nd level; he finds lateral work fairly easy. 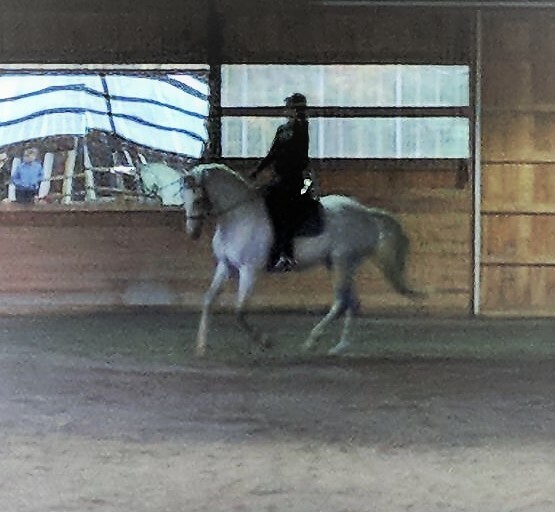 Trot half pass. 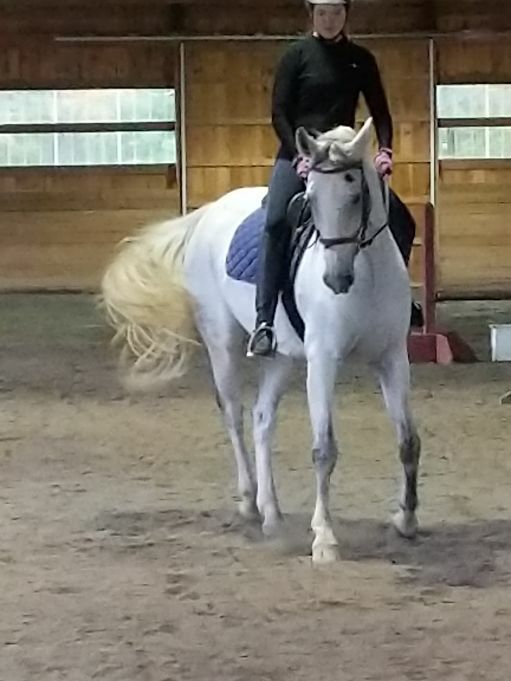 Canter half pass with a professional rider.